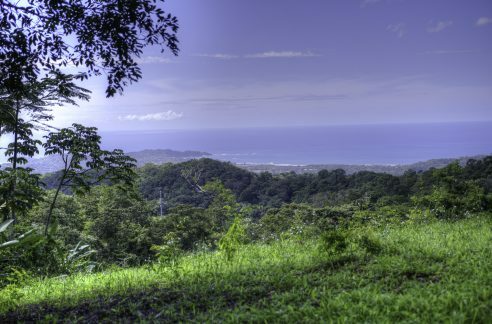 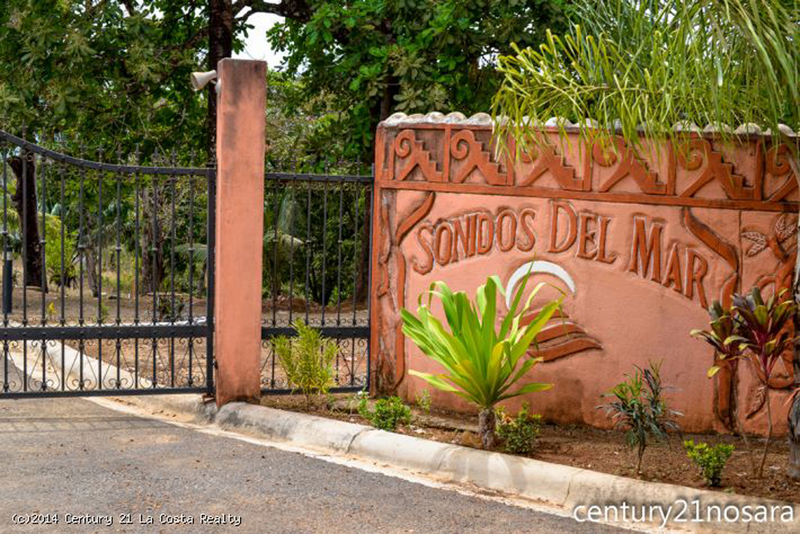 Sonidas Del Mar is a new gated community on the Pacific Coast in the northern province of Guanacaste, Costa Rica. 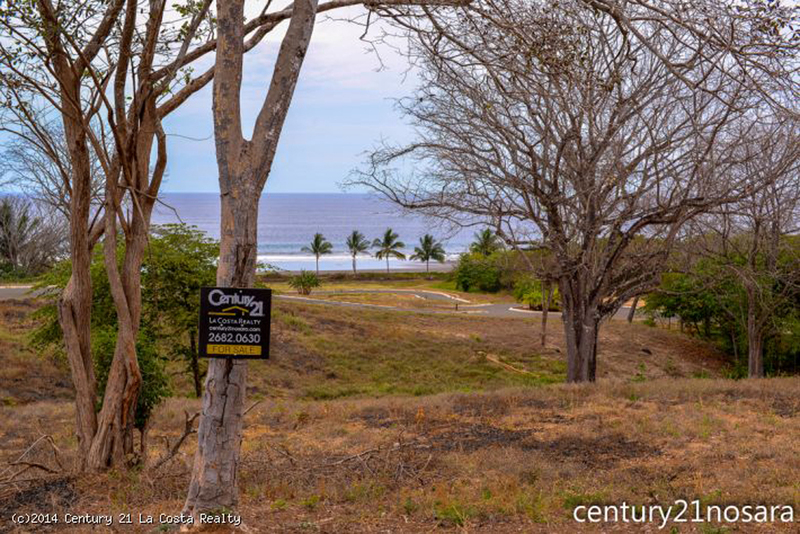 Lot #14 is now listed for sale and with its incredible view of the ocean and short walk to the beach – it won’t last long. 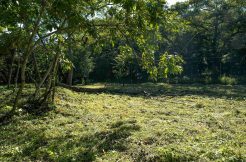 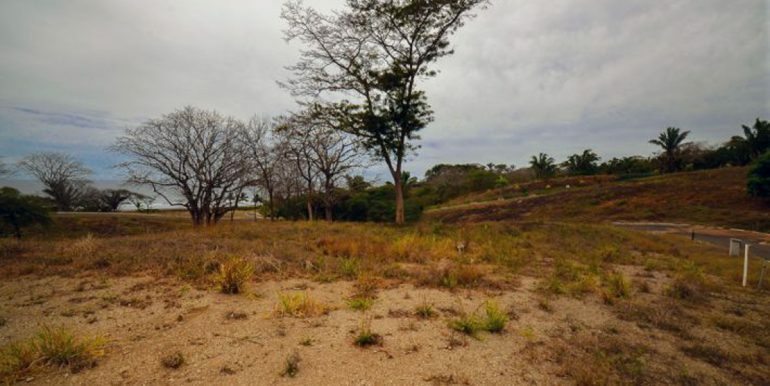 This lot is ideal if you are interested in building any type of home and it has plenty of room for a pool, guest house and more. 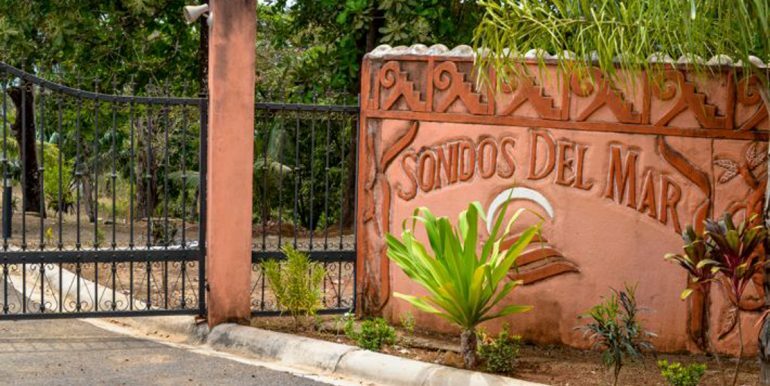 Sonidas Del Mar translates to “Sounds of the Sea” in English and the name doesn’t lie. 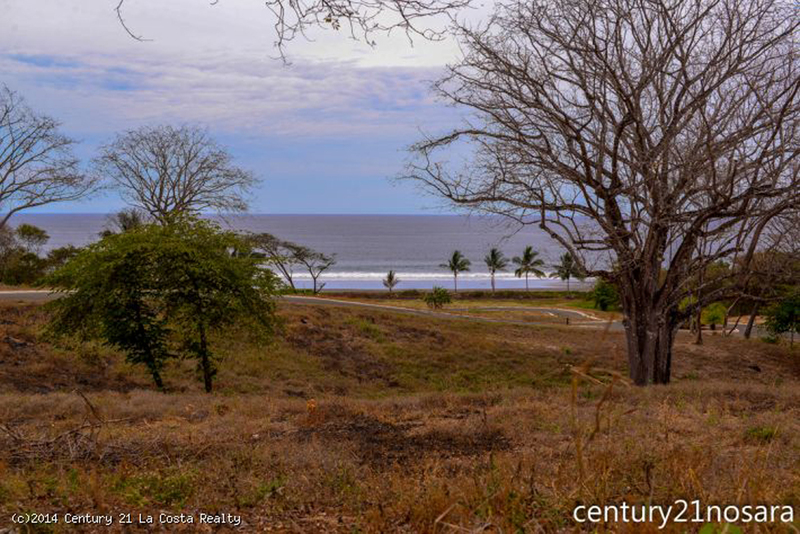 This community sits in a small valley with rolling hills as a backdrop to a beautiful beach that is bordered to the north and south by beautiful rocky outcroppings. 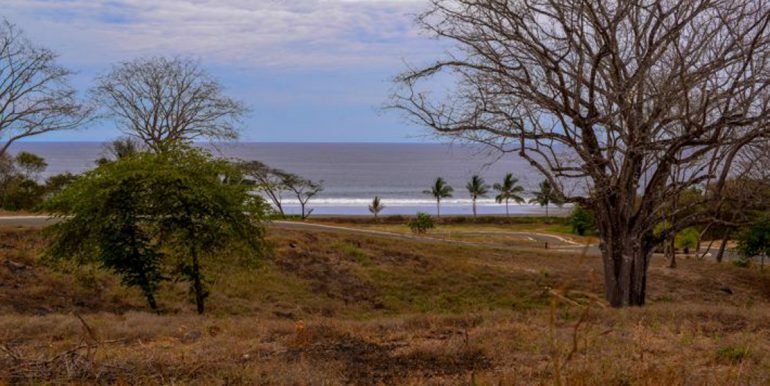 The beach has beautiful sand and the water is warm year round. 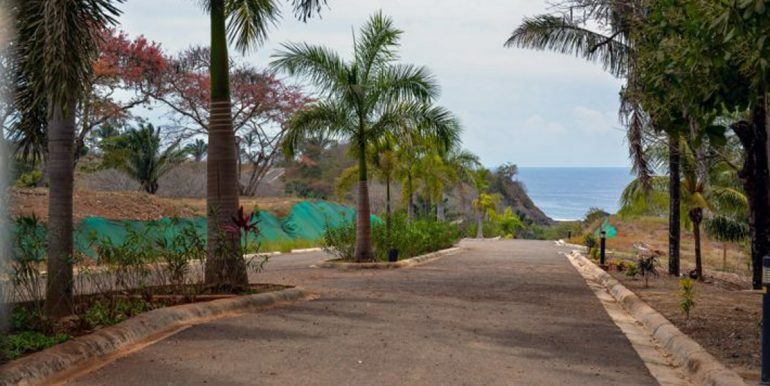 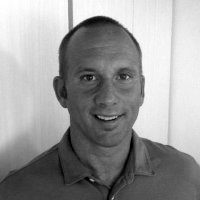 For entertainment and shopping the small towns of San Juanillo and Marbella are a short drive to the north and the very popular yoga and surfing town of Nosara is less than 45 minutes to the south. 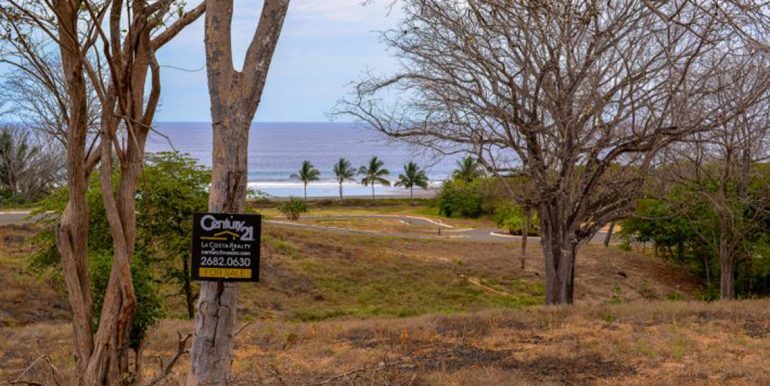 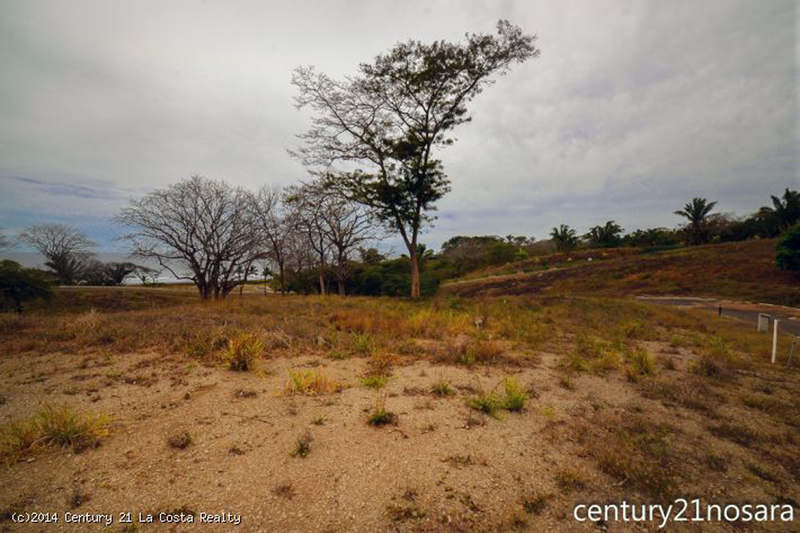 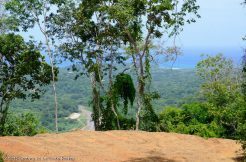 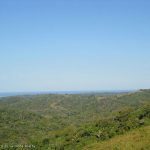 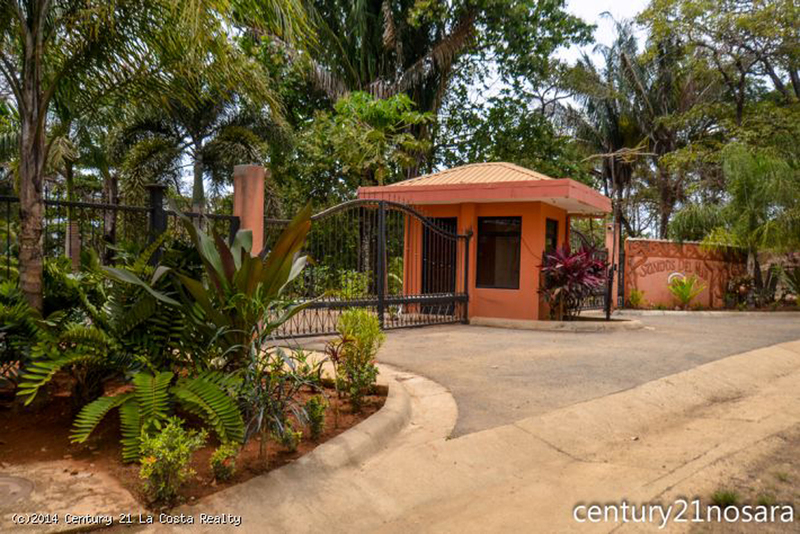 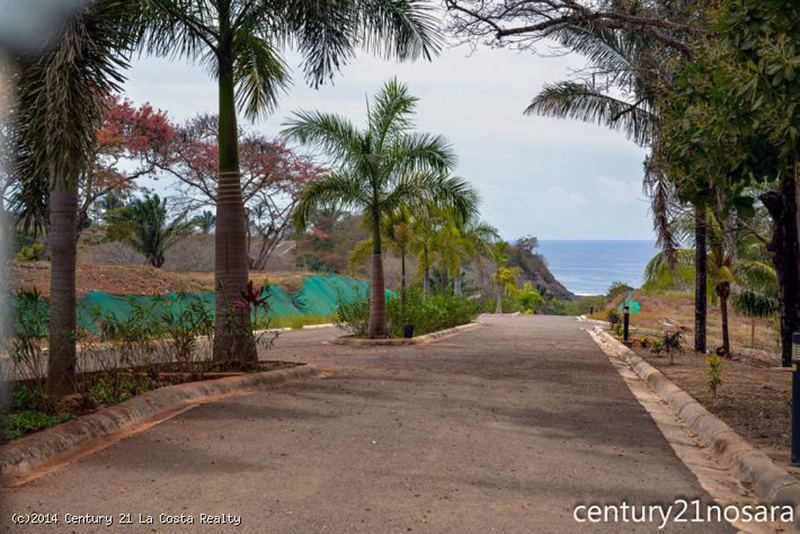 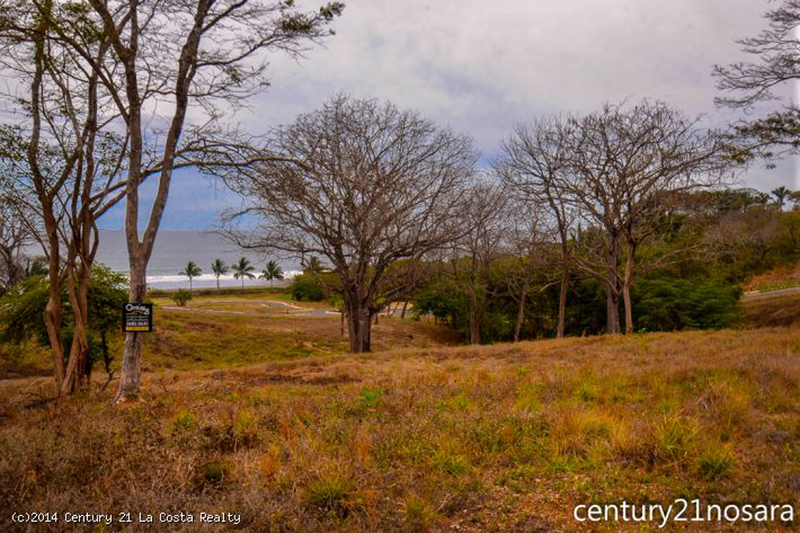 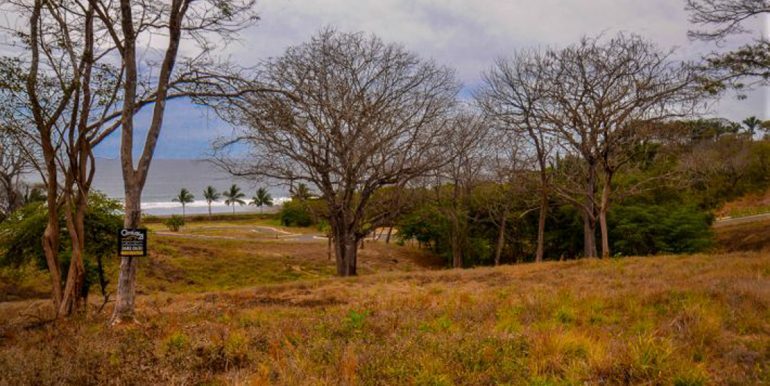 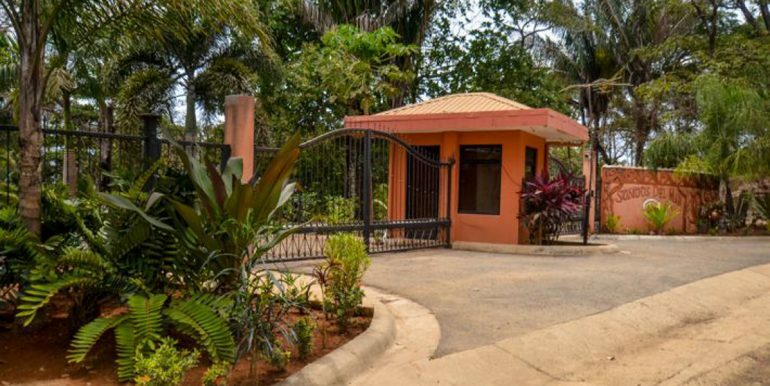 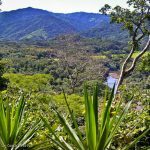 For more details about this listing or the community of Sonidas Del Mar contact Matt Banes at Century21 in Nosara.